Regular updates from Chris Rowles, The Gambia Experience's Managing Director. "In addition to my usual regular visits to The Gambia, last year I headed off for a quick 'working weekend' with my wife, Claire, just before Christmas. Leaving Gatwick at 08.30, we were in our hotel by late afternoon having enjoyed an extremely comfortable flight with Titan Airways. In 29 years, feedback on Titan flights and Star Service this winter is by far the best we have ever received - including check-in, more legroom and comfort on board throughout, the catering, wireless entertainment... I could go on. Really outstanding, however, are the crew who look after everyone so well. Such a breath of fresh air - and it means that your holiday starts in Gatwick, with a flight that can be enjoyed, not endured. In just four days, as well as escaping the UK winter, each night we ate different but excellent cuisine, Claire had opportunities to both relax and be up at the crack of dawn birdwatching (including seeing the rare Scops Owl), do some Christmas shopping, and of course walk and sunbathe on the beach before returning to the UK rested and refreshed, This winter we are introducing a flexible à la carte excursion programme - ideal for a short break such as ours. 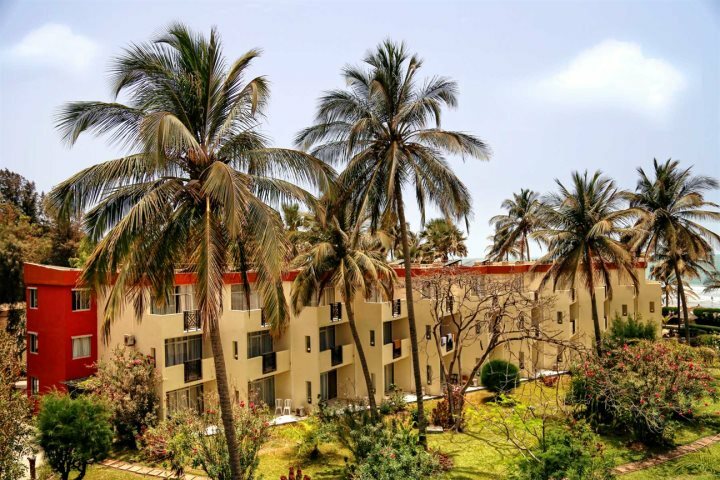 Above: Kombo Beach Hotel, where Chris stayed.